Low floor wheelchair buses are nothing new – it was over two decades ago that they first appeared in Melbourne. You might expect finding an accessible bus shouldn’t be too hard, but unfortunately for anyone who has trouble making their way up stairs, high floor buses are still common in one part of Melbourne. 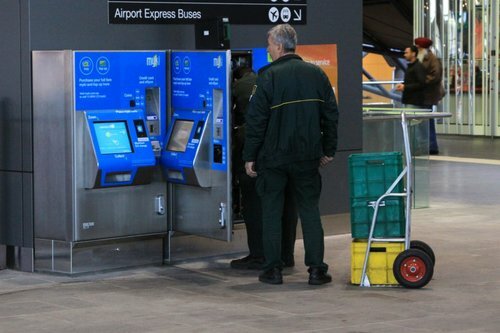 One might think that leaving steel boxes full of cash on an empty railway station platform would be a temptation for criminals – and it is. So how much damage can then do for their meagre returns? 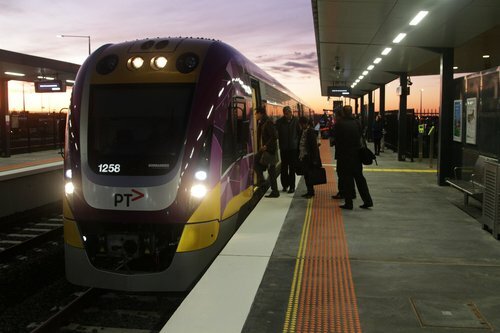 On the weekend the last part of Regional Rail Link finally opened, with Geelong trains moving onto the new line via the back of Werribee, serving two new stations at Wyndham Vale and Tarneit. I went for a ride on Monday morning to see how the new commuters took to their new service. If there is one thing that property developers love to spruik, it is the proximity of their new housing estate to public transport. 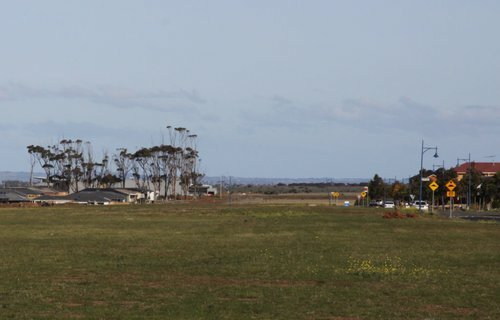 In the case of Regional Rail Link, the companies developing land adjacent to the new railway line didn’t even have to wait for the trains to start running. 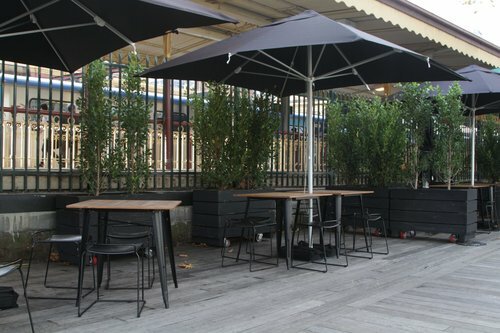 Back in March 2015 a new bar and restaurant opened at Flinders Street Station, located on the site of the dismantled platform 11.